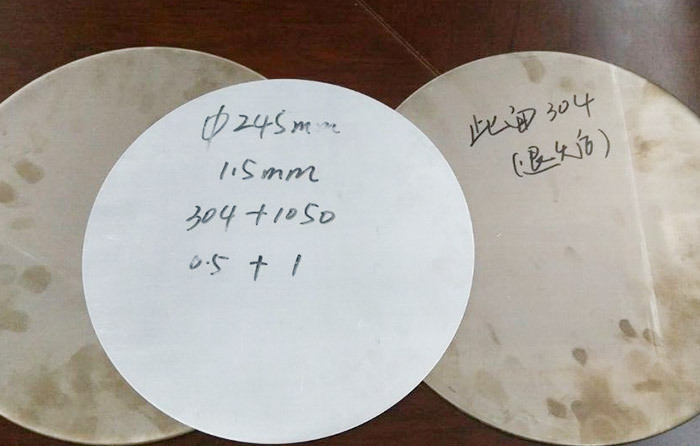 Titanium is widely used in different fields for its good strength,corrosion resistance and heat resistant,etc. 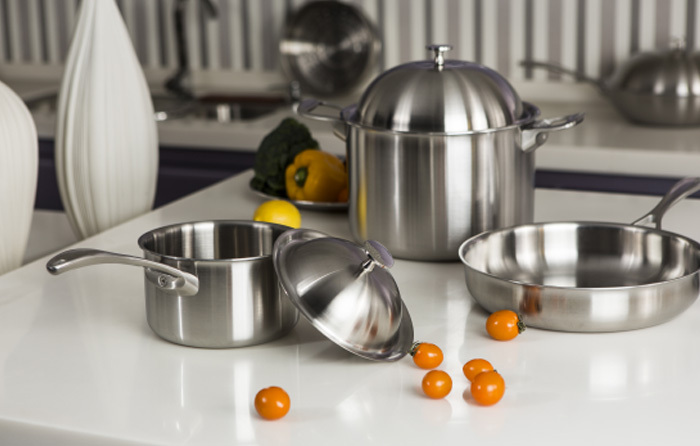 Now using Titanium cookwares is one symbol for people to live a healthy kitchen lifestyle. Widely used in different fields for its good strength,corrosion resistance and heat resistant,etc. It has an excellent heat conduction and goes without any spray coating.